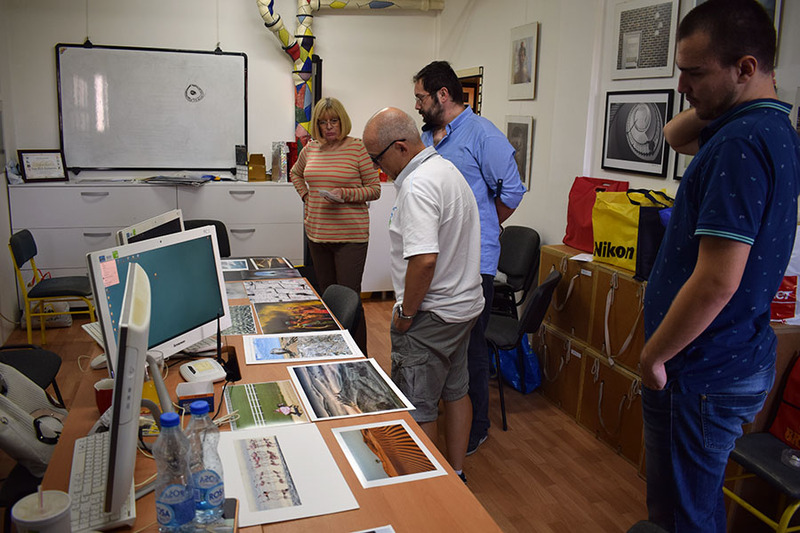 It was finished the Jury of Serbia PHOTO Association – 3rd International Salon Shadow 2016 of : Mr. Vladimir Jovanovski, (President), Ljljana Vrzic – member, Nenad Nikolic, MD – member. 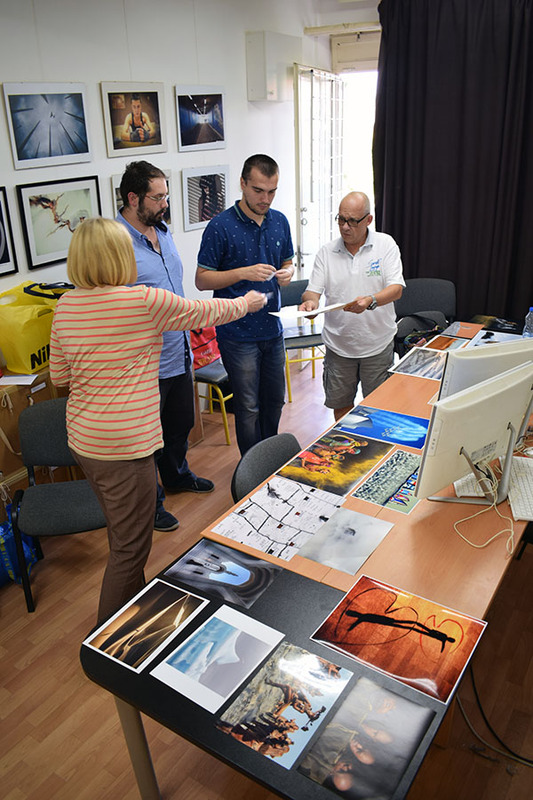 In the pleasant atmosphere of the Photo Club Kumanovo, Macedonia, was are assigned numerous of prestigious awards – medals and commendations under the patronage of well-known international photographic associations – FIAP, PSA, RPS, GPU and Medals/Mentions of Serbia PHOTO Salon. They were selected as photos from Digital section for the following themes: Macro, Landscape, Portrait and Shadow . 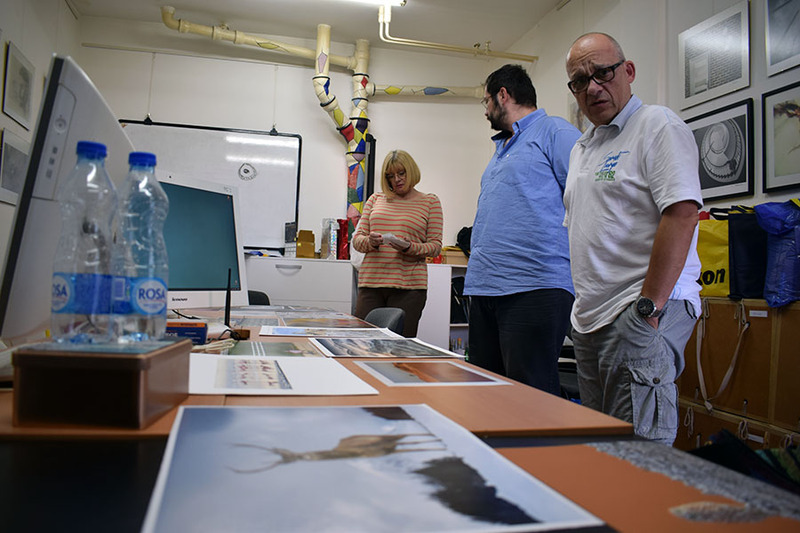 The Jury also assigned FIAP Blue Badge, for the author with the most accepted works, as well as a Special Prize – Grand Prix of the Salon for the best photography of the Salon Shadow 2016. The jury also chose the awards from Print Sections of the Salon Shadow 2016. 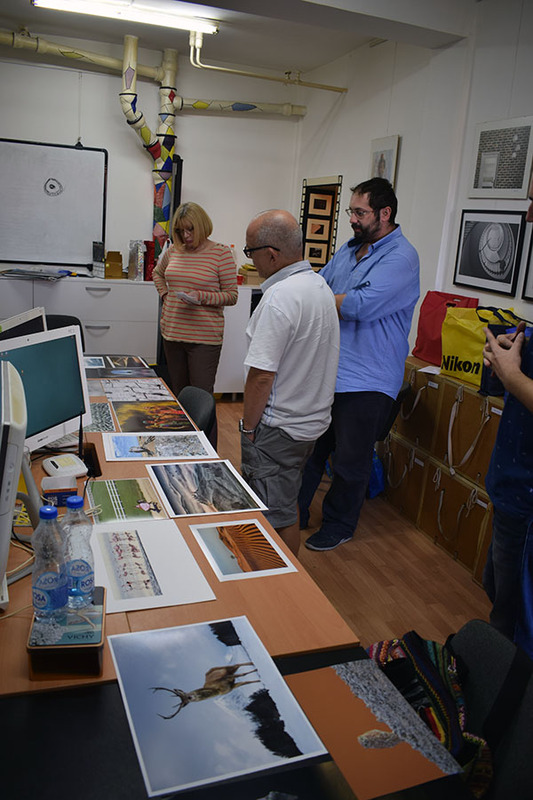 Between many printed photographic works, were selected the best works in topics: Open Color and Open Monochrome. You can find published results, in accordance with the rules of the Salon, on the Serbia PHOTO web site. Every participant already got emailed a Personal Report of the results achieved at the Salon Shadow 2016. We wish to all participants of the Salon a “good light” and further success in dealing with the creative and artistic photography.